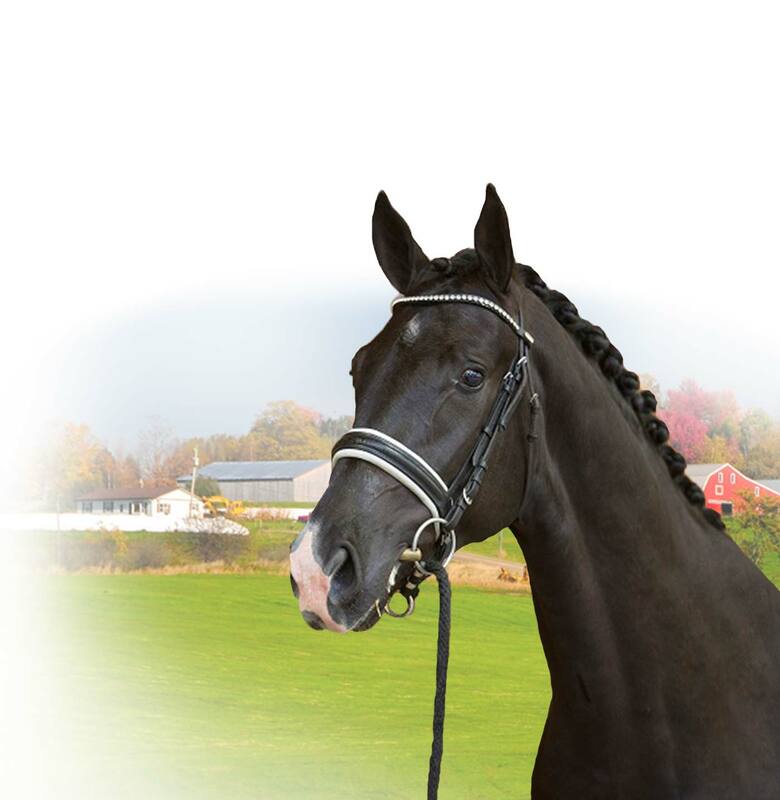 Legacy Equestrian Center is located on 40 sprawling acres in East Amherst, New York. Over the years, the tree-lined driveway and outside hunt field have become a symbol of quality for Western New York horse farms. The farm, previously operated by the world renowned horseman Chuckie Graham, was known as CP Graham Stables for many years. In 2012, Dr. Greg Daniel purchased the estate from the Casilio’s and renamed it Legacy Equestrian Center. The historic barn is the centerpiece of the property, with stalls to accommodate 40 horses. The recently renovated facility includes a 60 x 170 lighted indoor riding area with rubber footing, a heated viewing lounge and restrooms. Outdoors there is a 120′ x 260′ sand arena, fully equipped with a well maintained jump course and a viewing stand. In addition, there is acreage maintained for leisure riding throughout the property. Dr. Daniel is investing in property improvements, both indoors and out. As a horse lover and owner, he understands the importance of a clean, secure environment for the horses.